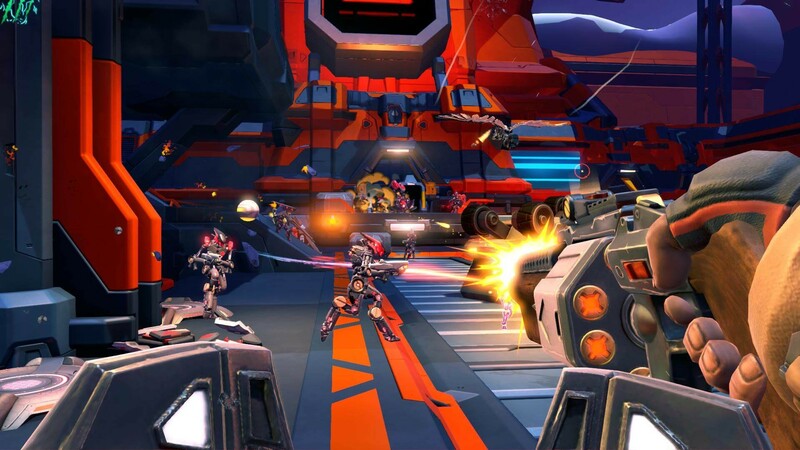 As we begin 2016, we look forward to some of this year's big co-op releases. 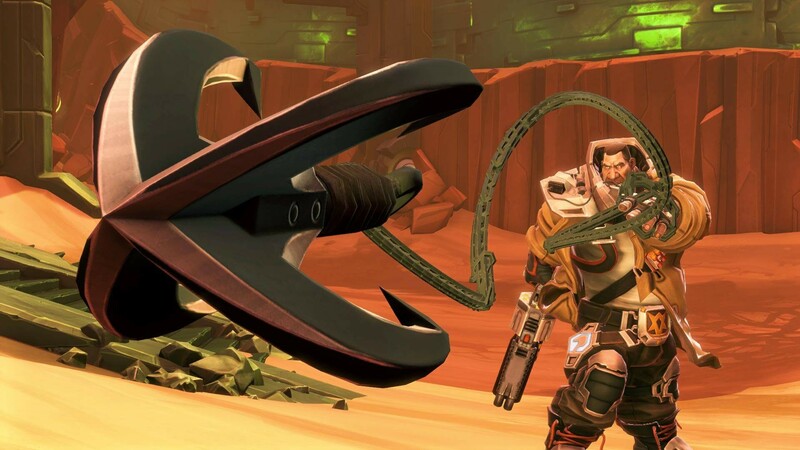 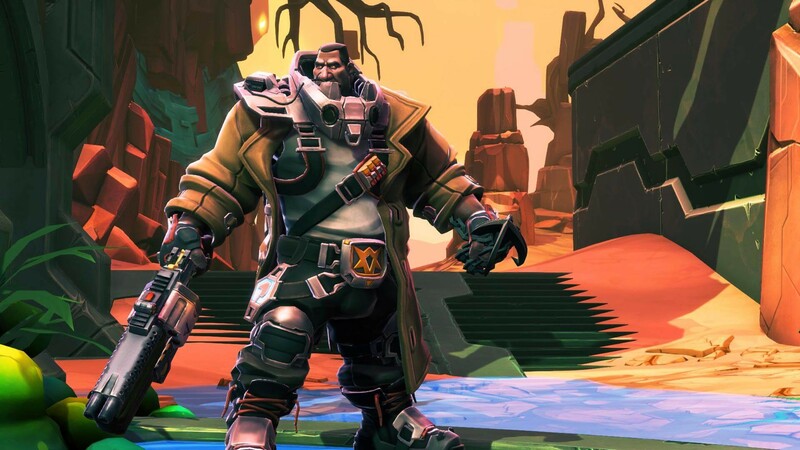 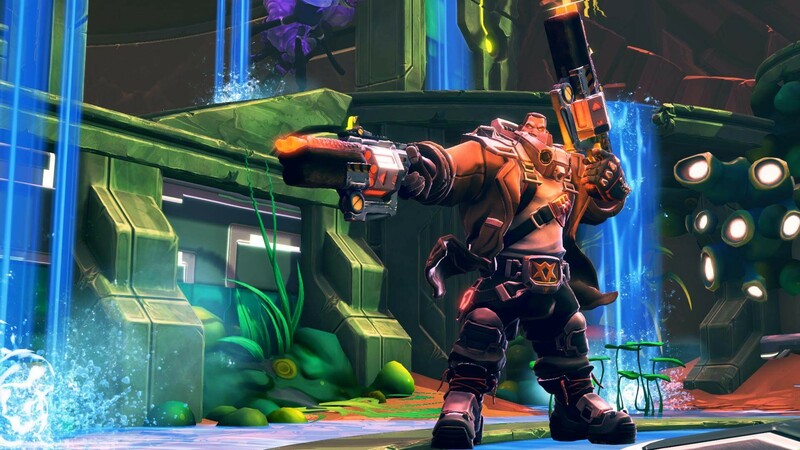 One of the major players this year is Gearbox's new IP, Battleborn. The title has been delayed until May and hopefully the extra time means there are some good improvements being made to the title. 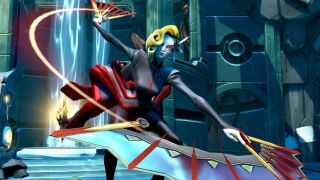 While we anticipate further news, here are some screens of two new characters: Ghalt and Deande. 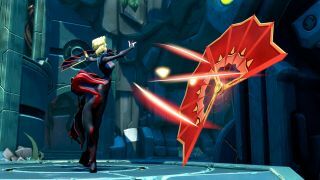 Not much has been revealed about who these folks are, but the screens show Ghalt wielding shotguns and some kind of grappling gun, while Deande has a fan weapon and is referenced as the "Spymaster." 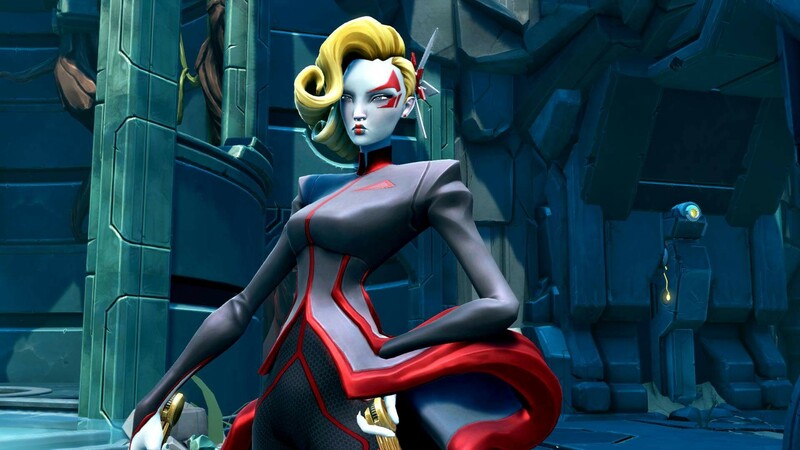 Battleborn is currently slated for release on May 3, 2016. 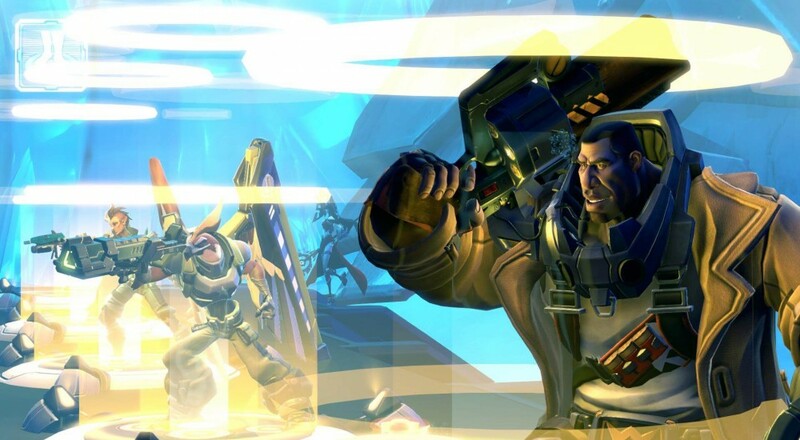 Page created in 0.3504 seconds.